The Canvas targets the east London creative set on Hanbury Street. 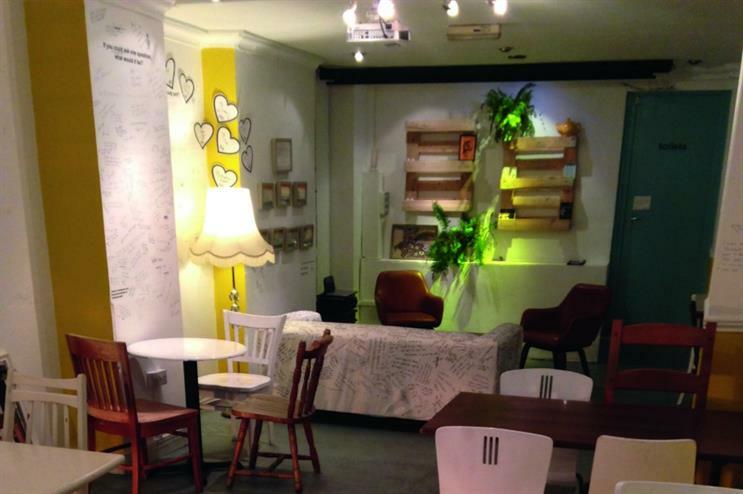 Opened in October, The Canvas is a social enterprise venue in Shoreditch. The basement holds 60 people, while the cafe and bar area can be hired for up to 90 across both spaces. The walls are a blank canvas - the venue invites visitors to scrawl their thoughts on them.